Fear not, Lussorian is here to guide you to the best foodie and drinks of the Summer! We have collected details on some of the most exciting food & drink news for 2018. 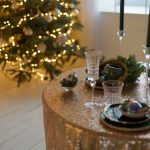 This includes brand new products, recipes (for cocktails) and events from around the world! Chin Chin! 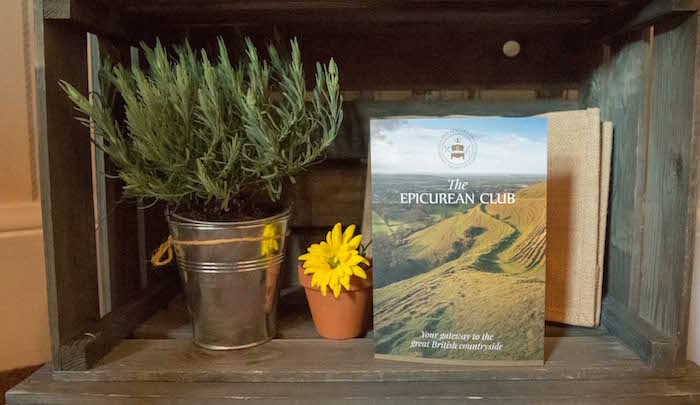 Begun back in the Summer of 2013, we predict big things and soaring success for this exciting new distillery. The brain child of gin enthusiast Mark Gamble, the company started in a workshop, where Mark the idea was hatched for Two Birds and he begun distilling in small batches. However, at this point, the journey was about to take off and very quickly! In 2014, Two Birds moved to a 5,000 sqft purpose built distillery to cope with the growing demand. There was a very good reason for this sudden growth, as the brand received some very early award success and was propelled into public consciousness. In fact, with their London Dry gin achieving the Top Gold Award at the Craft Distillers Alliance, just two months after launch. Two Birds looks to run a very home-grown, locally sourced and environmentally friendly operation. Each bottle is hand decorated using only natural organic inks. All their water used for condensation is recycled within the still. They don’t waste a single drop. The still is incredibly energy efficient all running from a simple 13amp socket. Very handy when we were distilling in their modest home workshop. Plus, they aim to use as many ingredients from the UK as possible. But, how does the Two Birds Rhubarb gin stack up, in terms of taste? 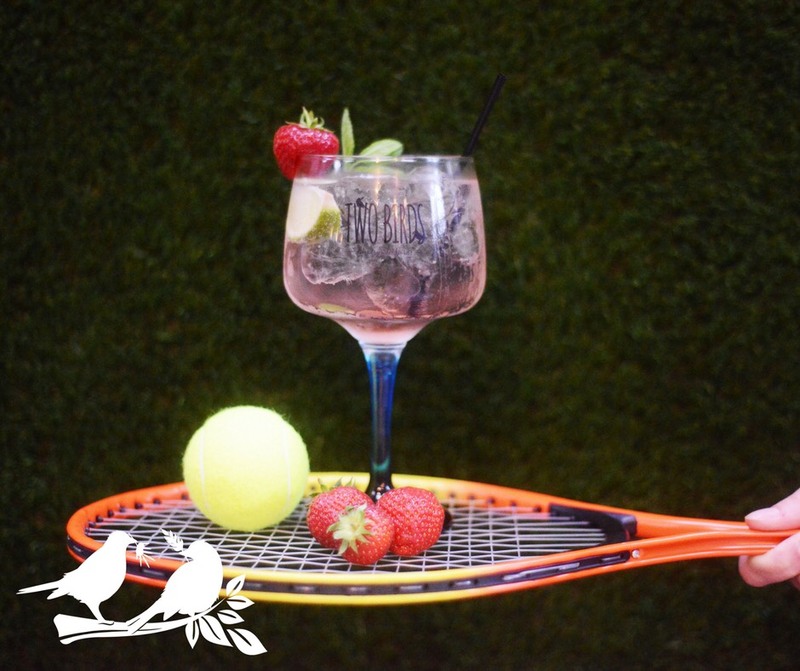 Rhubarb Gin is a relatively new addition to the Two Birds exciting and varied repertoire. There has been a trend in the last two years to incorporate rhubarb into our favourite spirit, so it’s always exciting to see how a brand takes it on! One thing to note about this Rhubarb gin is the balance of sweetness. Not over sweet and yet sweet enough to hark back to the ingredient itself, the gin’s balance is beautiful. 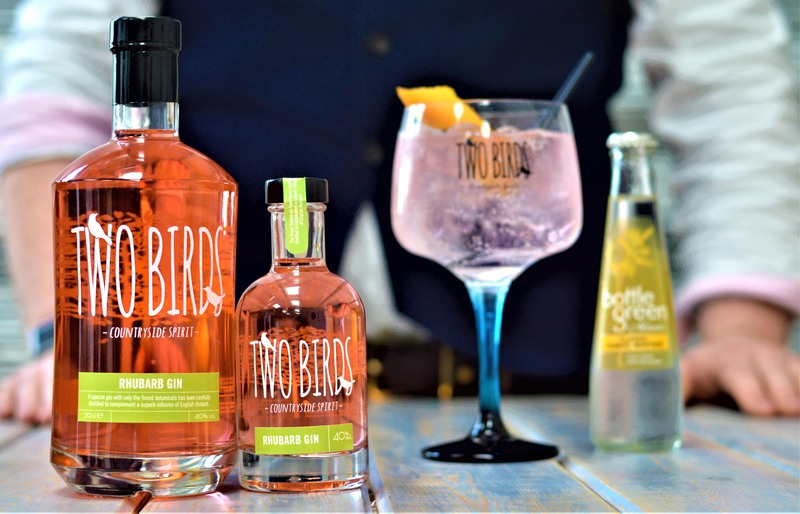 Light, refreshing and without additives, we adored the Two Birds take on the increasingly popular Rhubarb gin concept. Delicious – one of the best rhubarb gins out there! 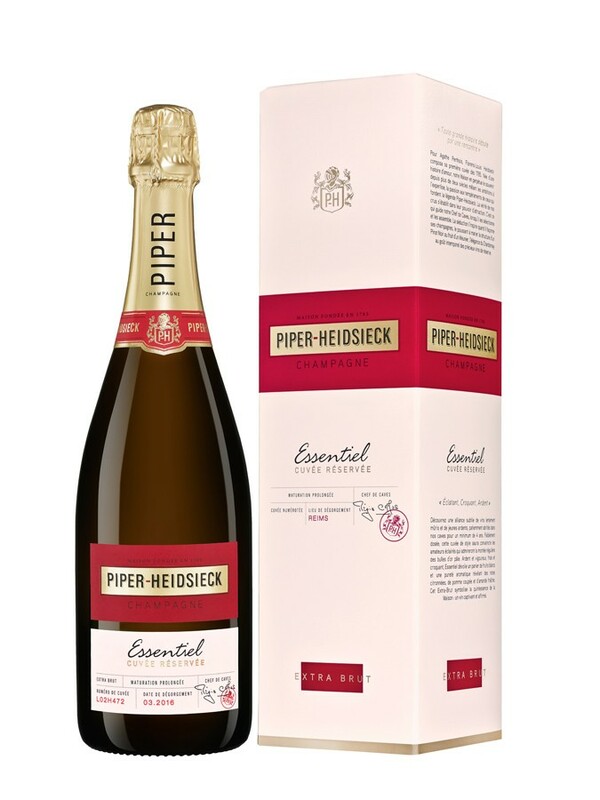 One of the world’s most renowned Champagne offerings, the signature cuvee of the house of PIPER-HEIDSIECK is a sure-fire Summer winner! This non-vintage Cuvee Brut is elegant and vibrant, with bubbles to die for. This Champagne brings together a variety of the House’s 100 crus from their vast array of vineyards. The composition is predominantly Pinot Noir and Meunier, with Chardonnay and reserve wines comprises the remainder. 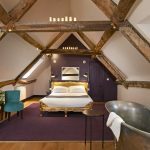 This historic house has also launched Essentiel Champagne into the UK . A cuvee exclusively offered to the on trade and select high end wine merchants. With an additional 12-18 months of ageing, Essentiel is bright, crisp and firm playing host to well-defined fruit flavours and an aromatic purity showing notes of citrus, grapes, crisp apple, almond and salinity. It’s also the perfect accompaniment to seafood such as langoustines and oysters. 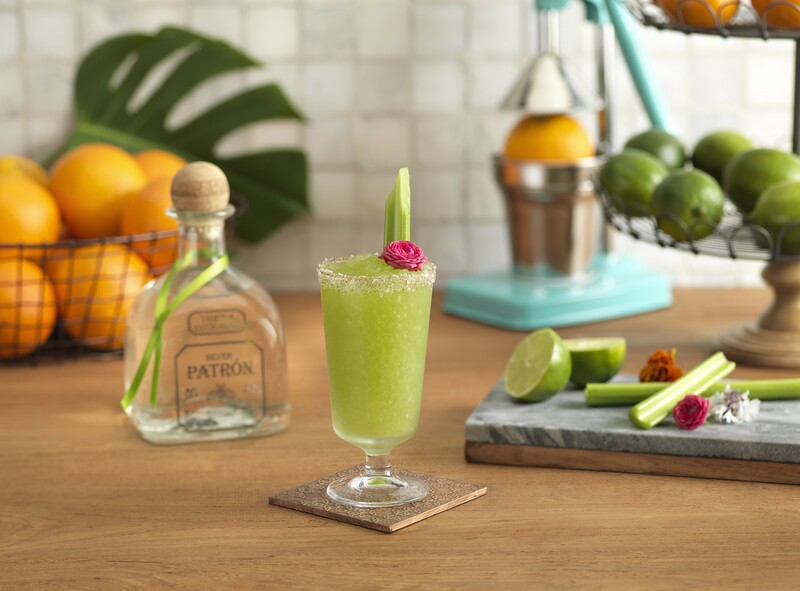 Possibly the world’s finest tequila, Patrón Silver tequila is the go to ultra-premium white spirit. Created from the very, very finest 100 percent Weber Blue Agave, each drop has a purity and a clarity which very few tequilas can compete with. Plus, it is deliciously smooth! Sold in individually handcrafted glass, recycled and hand-numbered bottles, this is also one of the world’s most recognisable tequilas. Beautifully light and fresh agave aroma and a touch of citrus makes this our favourite tequila this Summer. Not a fan of straight tequila? 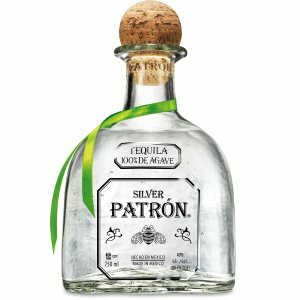 Patrón Silver is an incredibly versatile spirit and can be used in place of vodka, gin or white run to mix flawlessly into almost any cocktail and provide a contemporary twist on a classic. 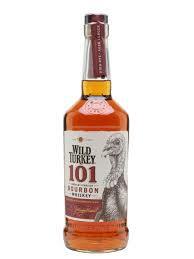 Wild Turkey is an authentic American bourbon distilled in Lawrenceburg, the heart of real Kentucky, by master distillers and the world’s only active father/son distiller partnership, Jimmy and Eddie Russell. Its house style is characterised by its distinctive bold and spicy flavour thanks to its high rye content and use of the finest new American oak barrel with the heaviest and most expensive char available, the number 4 alligator char, which imparts a rich, smooth flavour and deep amber colour to the whiskey. Jimmy’s legacy is the iconic Wild Turkey 101 at 50.5% abv, a recipe that has remained resolutely unchanged since prohibition times. Thanks to its bold and spicy flavour and high rye content, it preserves the full bourbon flavour in the classic Old-Fashioned Cocktail. 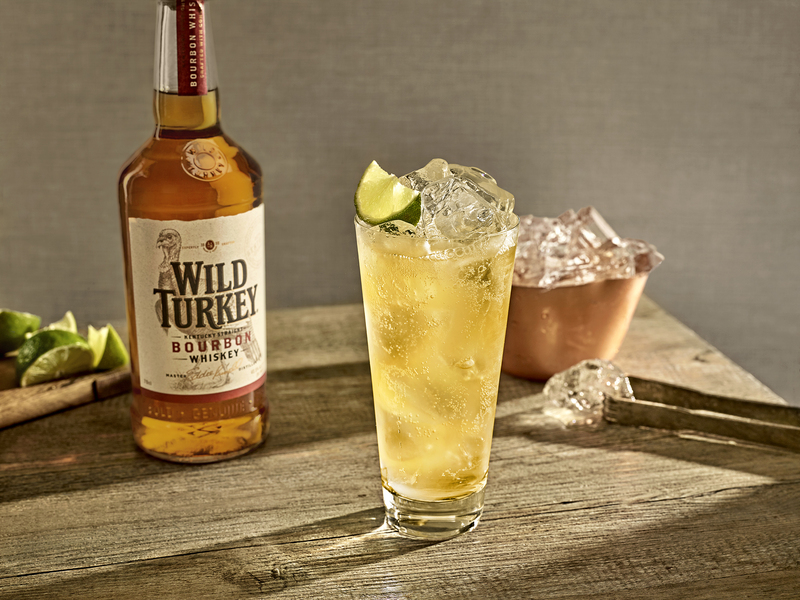 Add Wild Turkey Bourbon, ginger syrup, freshly squeezed lime juice and Angostura bitters into a shaker with ice. Shake and strain over ice into highball glass and top off with soda water. Garnish with lime and mint sprig. Bolney Wine Estate can be found nestled on the edge of the South Downs, about 14 miles from the UK’s south coast, and comprises five unique vineyard sites. According to Bolney, the vines were re-planted in 2002-2005, being replaced when they reach 35-40 years of age. The award winning Kew Red is an homage to hedgerow fruit, with a vibrancy of colour and a full fruity nose. 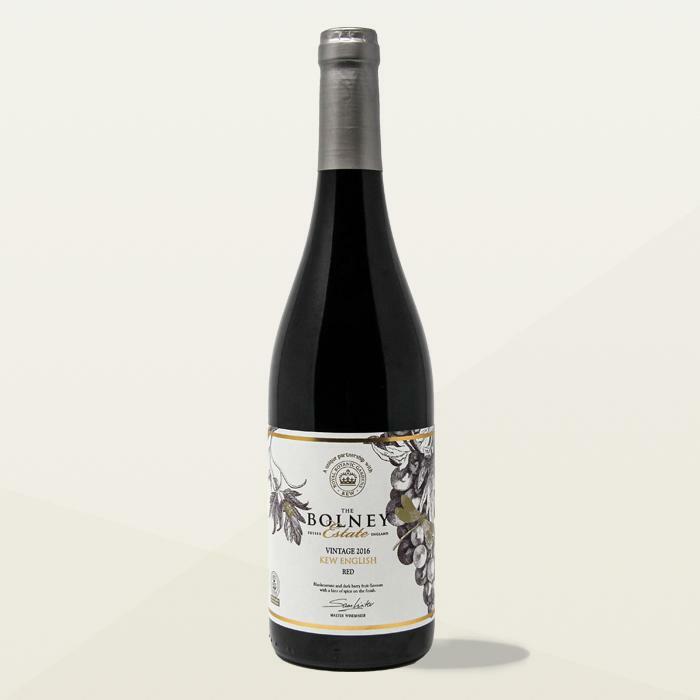 To taste, it’s medium bodied and you will find cherry, blackcurrant and a peppery finish. Lovely and smooth on the finish, this is a very pleasant drop! Sometimes it isn’t practical to take a whole bottle of your favourite gin out and about! 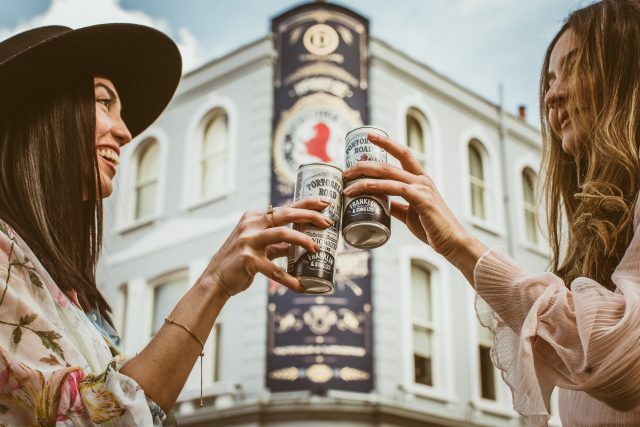 Thankfully, premium tonic maker Franklin & Sons and premium London Dry gin Portobello Road, have combined for a slightly more portable option! Introducing their new gin and tonic in a can! Portobello Road Gin packs a memorable flavour and this combines superbly with Franklin & Sons Natural Indian tonic. Light, crisp and wonderfully refreshing for Summer! Simply serve over ice with a slice of grapefruit. G & T’s have never been so easy! The 250ml cans will be available in 100 Tesco Express Stores at an RRP of £2.50. Go get them! 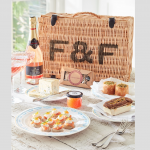 Do you think Summer and think Cheeseboard, out in the garden, as the sun goes down? 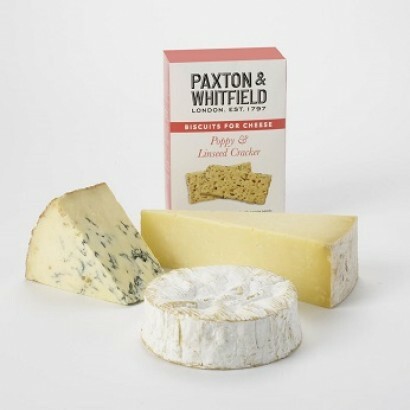 If so, Paxton & Whitfield can provide the best in luxury cheeses. This prestigious brand supplies Harrods, Selfridges and Harvey Nichols with their artisan cheeses and fine food products, so you know you are in good company. 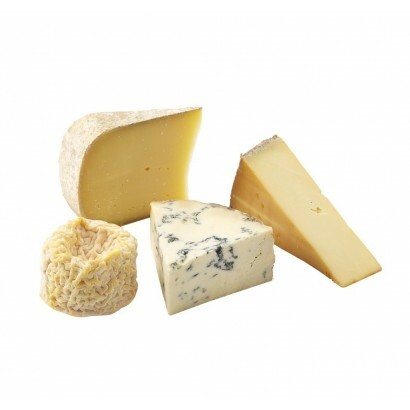 There is a superb range of cheese and fine foods to choose from that includes a Classic Trio of cheeses and much more! All are perfect for Summer indulgence. The holy trinity of three classic cheeses, presented in a gift box for the family to enjoy. The set includesBrie de Meaux PDO*(unpasteurised cows’ milk, traditional rennet), Paxton’s Cave Aged Cheddar PDO* (pasteurised cows’ milk, vegetarian rennet) and Stilton PDO* (pasteurised cows’ milk, traditional rennet). Gorgeous! You can purchase these from one of Paxton & Whitfield’s four shops in Jermyn Street -Piccadilly, Cale Street – Chelsea Green, Bath and Stratford upon Avon, as well as online at paxtonandwhitfield.co.uk. 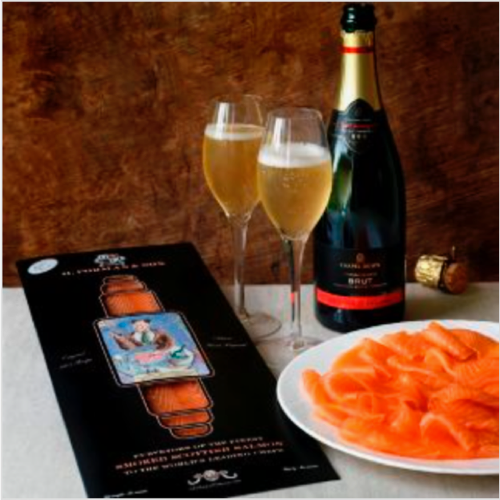 Forman & Field is part of H. Forman & Son, a family-run smoked salmon business that dates back to the 19th century. They offer restaurant quality food delivered to your door as well as luxury hampers. 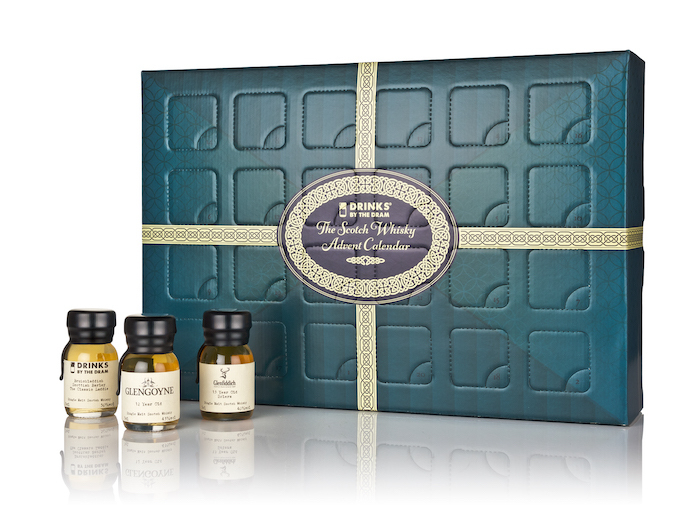 We love the Smoke & Bubbles Box, coming in at just under £50. Perfect for any Summer morning! 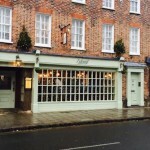 Earlier this year, The Game Bird launched a series of guest chef dinners, welcoming many of the greatest chefs from around the UK to cook in the critically-acclaimed restaurant within The Stafford London. 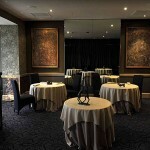 Following the great success of the event with Michael Wignall in March, Lisa Allen will be hosting the second dinner in the series on Thursday 7 June. Lisa Allen is Executive Head Chef at the Michelin-starred Northcote in Lancashire. She is incredibly passionate about using local produce and championing seasonal ingredients to create her visual, elegant and flavourful dishes. For her one-off appearance at The Game Bird, London diners will have the opportunity to experience Lisa’s signature style, with her innovative and modern flair all tied back to her Lancashire roots. For the dinner on 7 June, Lisa has created a unique four-course menu that celebrates seasonal British ingredients, presented in new and inventive ways. Guests will be welcomed with a glass of Moët & Chandon alongside canapes including Lancashire brawn and English mustard and Southport potted shrimp muffin. These will be followed by Wild seabass, young garden leeks, charred lettuce and iron cross oxalis, and Lisa’s signature English onion in its own skin. Veal ‘Rossini’, mushroom, aged madeira and parsley will complete the savoury dishes, whilst ‘Strawberries and Cream’ with organic mint will provide the perfect conclusion to the dinner. 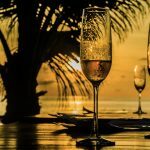 Tickets for the dinners will be priced at £80pp, to include canapés and the much-celebrated Moët & Chandon on arrival, followed by the guest chef’s menu. Wine pairing will also be available on the evening. 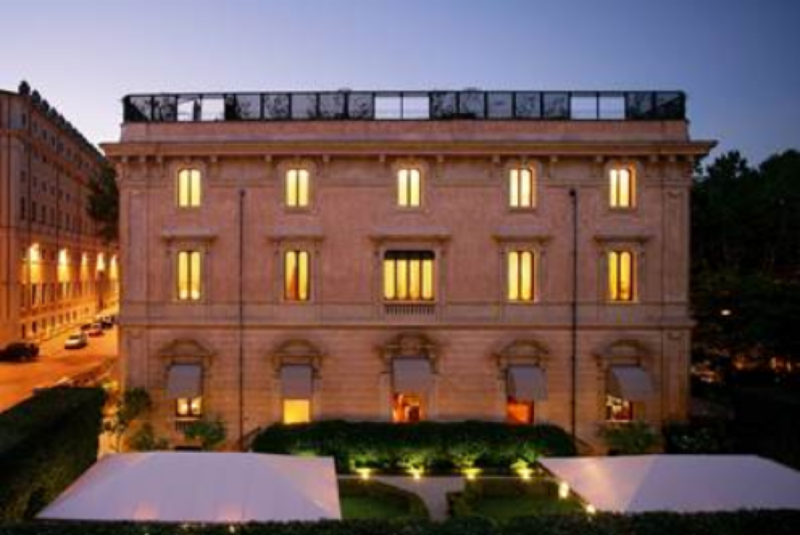 What better way to indulge in fine Italian cuisine than by booking a foodie themed trip to the delightfully boutique Villa Spalletti, the family-owned hotel in the heart of Rome, a mere stone’s throw away from the Trevi Fountain. Guests will feel like they have the run of their own private aristocratic home combined with a wide variety of delectable traditional Italian foods, including freshly made breads accompanied by olive oil from Pomario organic farm and winery, owned by the Villa Spalletti family, and a sumptuous spread each morning for breakfast, featuring homemade cakes, fresh baked bread, organic honey, freshly squeezed juices and much more. For an extra special foodie getaway, guests even have the opportunity to visit Gelateria De Angelis’ Laboratori de Cucina for a delightful two-hour hands-on experience from a local gelato connoisseur on the art of making the much-loved Italian dessert. Or, there’s the opportunity to visit Pomario in nearby Umbria, the family’s vineyard and farm where they produce their own wine and olive oil, perfect for lazy lunches and wine tastings. One Response to "Summer Food & Drink Guide 2018"